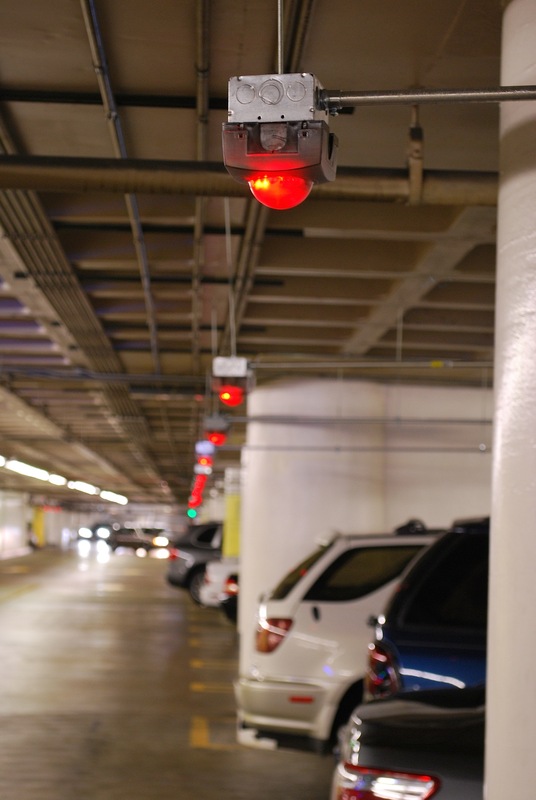 Parking Lights: Century City, Los Angeles. Parking Lights: Century City, Los Angeles., originally uploaded by Here in Van Nuys. ← "The Word is Opportunity"